You will now be able to visit the sweet factory on the Great White Way! The West End production of Charlie and the Chocolate Factory is aiming to land on the Main Stem in the 2016-17 season. The London incarnation, which features a book by David Greig and music and lyrics by Tony winners Marc Shaiman and Scott Wittman, was helmed by Sam Mendes, however he will not direct the Broadway transfer. Rumor has it that Tony winner Jack O’Brien will reunite with his Hairspray collaborators Shaiman and Wittman to take charge of the musical this side of the pond. Based on Roald Dahl’s 1964 children’s book, Charlie and the Chocolate Factory follows the adventures of young Charlie Bucket as he and four other children win golden tickets to visit the strange and eccentric world of Willy Wonka and his chocolate factory. The book was first adapted to the big screen in 1971 under the title Willy Wonka & the Chocolate Factory, starring Gene Wilder. In 2005, Tim Burton directed a remake using the novel's original title, with Johnny Depp playing Wonka. Jonathan Slinger currently appears in the role. 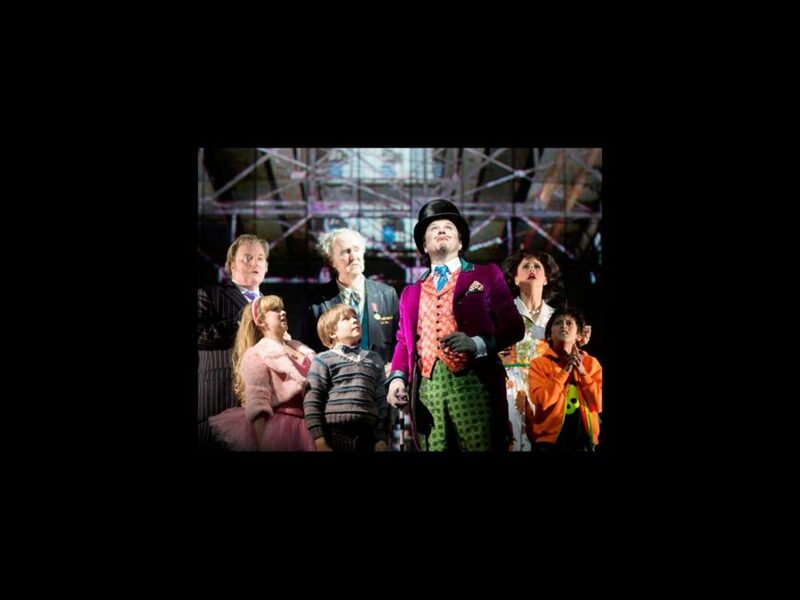 The West End production officially opened at London’s Theatre Royal Drury Lane on July 25, 2013, starring Tony and Olivier Award winner Douglas Hodge as Willy Wonka. No word yet on casting for the Broadway incarnation.